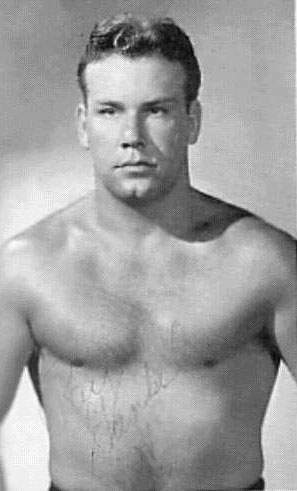 January 1, 1960: Ray Gunkel won a Texas Death match against Mike Paidousis.. 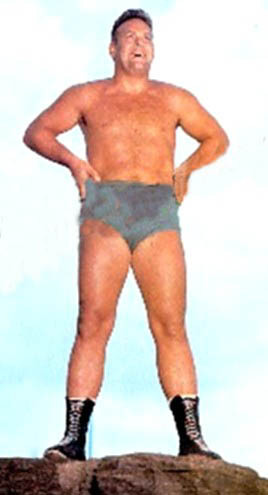 Early 1970s: Ray Gunkel was the promoter of the Georgia territory..
August 1, 1972: Ray Gunkel tragically died after a match with Ox Baker..
~~~Ray’s death set off a famous promotional war in Georgia when his widow Ann Gunkel decided to continue promoting..
~~~Ann Gunkel went up against the old NWA promoters, notably Buddy Fuller (Alabama) and Eddie Graham (Florida)..
Ann Gunkel was later buried next to her husband at Arlington Memorial Park in Sandy Springs, Georigia..
Robert Louis Howell wrote: June 30, 1972: Ray Gunkel subbed for Beppo Mongol in a Georgia Brass Knucks Title match in Atlanta. 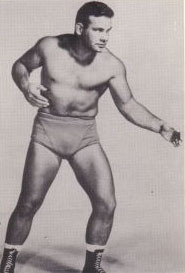 Beppo had been Brass Knucks Champion and had lost a match earlier in the same week to Baker in Macon (Tuesday, June 27) on Wednesday June 28 Assassin 1 ( Tom Renesto) Beppos manager appeared on the rerun of Georgia Championship Wrestling and announced that Beppo objected to defending his title against Baker and had left town. Renesto admonished Beppo for lack of fortitude. 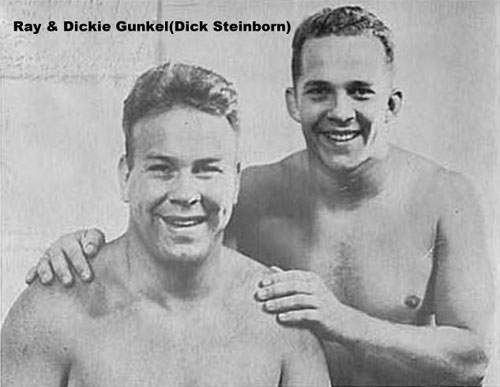 Gunkel took the match with the title held up and won. 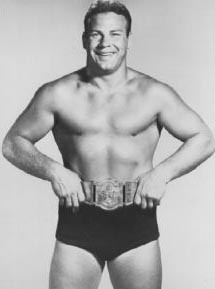 It was in defense of the Brass Knucks title against Baker in Savannah a few weeks later that Gunkel again won the match but died in the dressing room. It should be noted that the reason for Beppos departure so suddenly has never been made public.